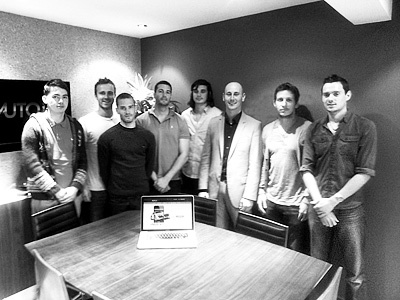 We are a team who together have many years experience in both the automotive and digital industries. We have developed AUTOi as up until now there has been no professional appraisal process that embraces the capabilities of modern technology. Using this technology, we have created a system that puts detail, transparency and auditability into one of the most fundamental parts of automotive retailing.